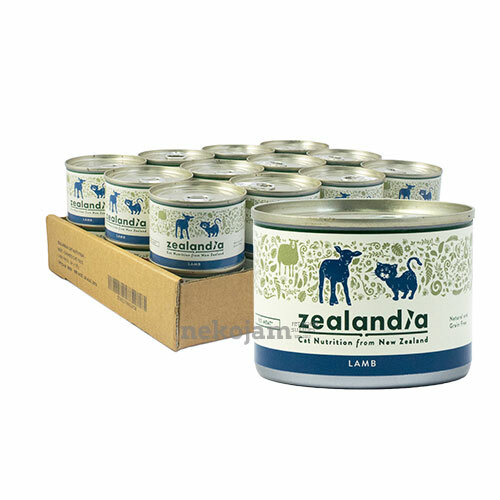 Zealandia ensures the quality of their ingredients and it’s not just marketing talk. 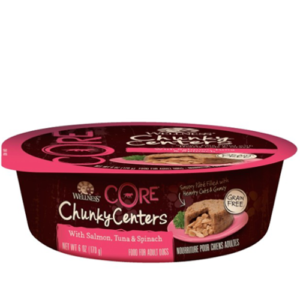 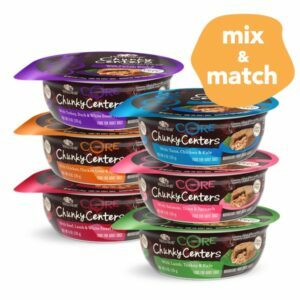 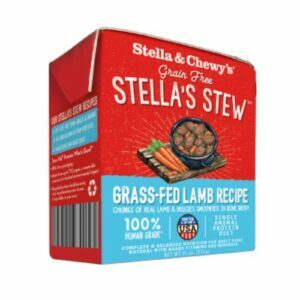 All of their ingredients can be traced right back to the individual farm that they were produced in. 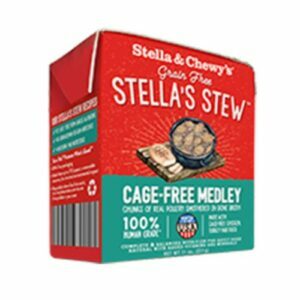 This level of transparency in the pet trade is a real innovation that others will sure to follow. 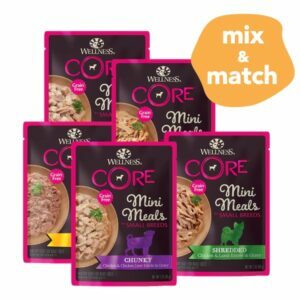 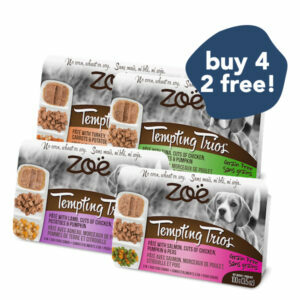 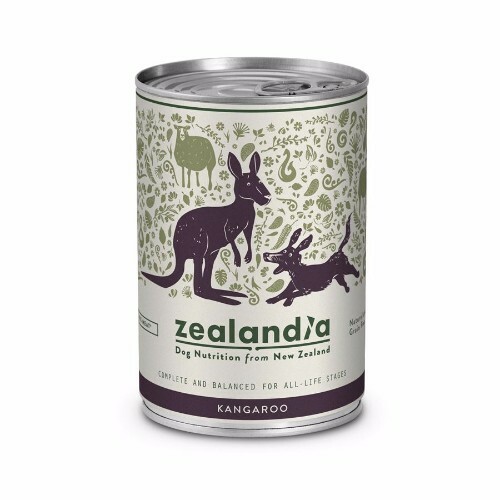 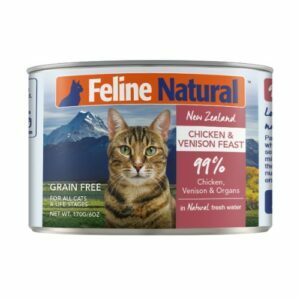 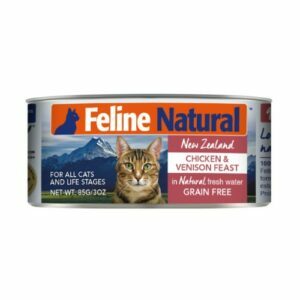 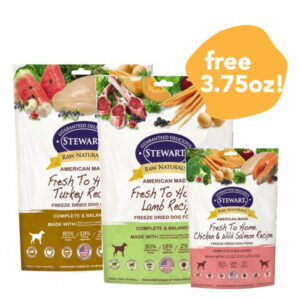 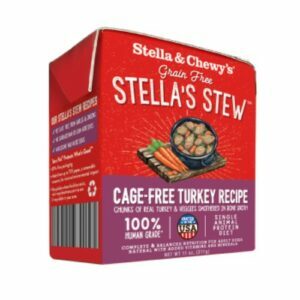 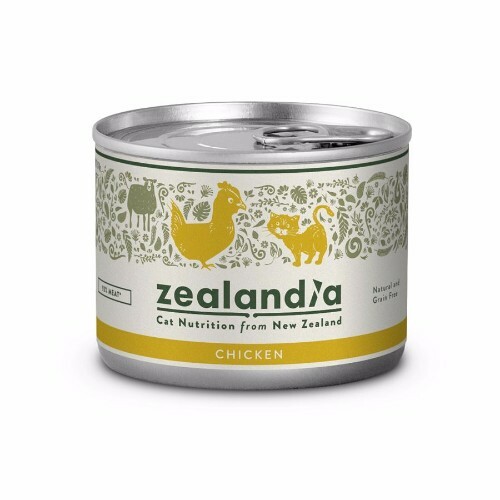 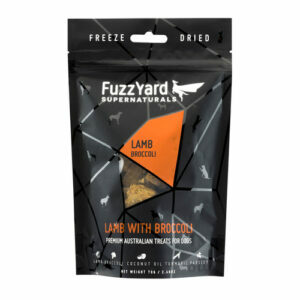 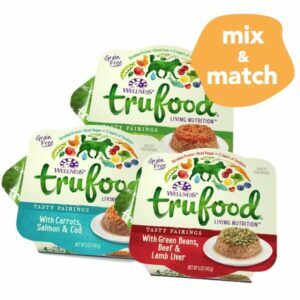 Hence, Zealandia always use ethically sourced unique, healthy and ultra premium pet foods from across New Zealand and makes them available to the world. 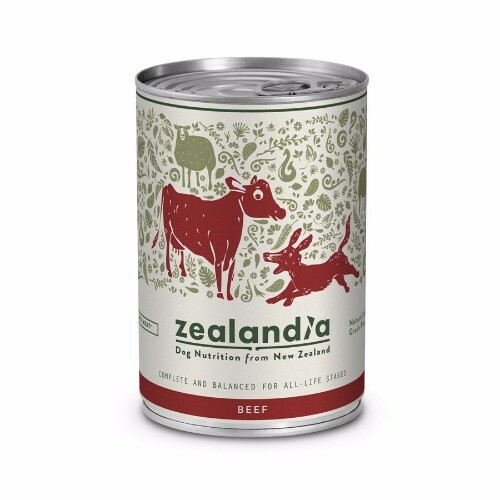 As New Zealand is a strong exporter of quality human consumption meat, it is able to provide a sustainable base of human-grade by-products to enrich the diet of any animal. 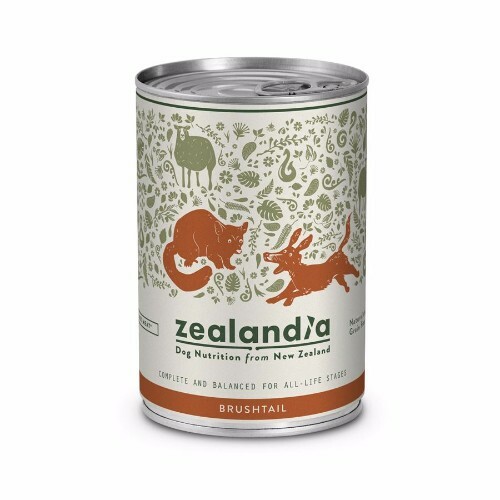 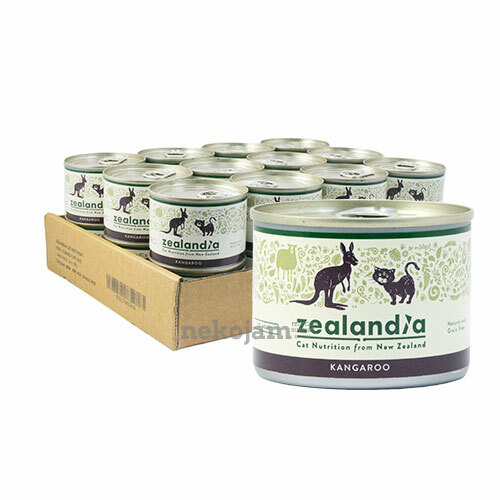 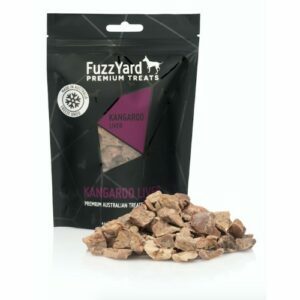 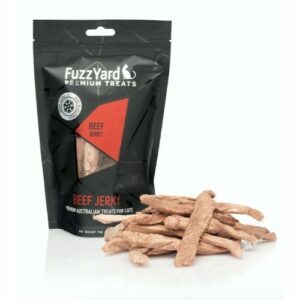 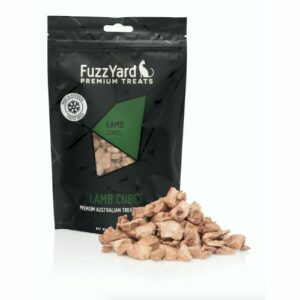 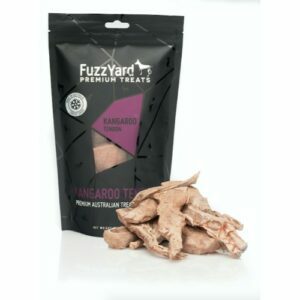 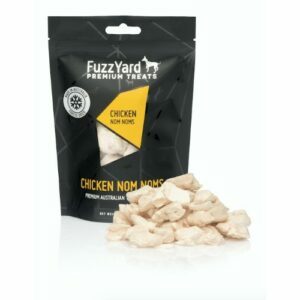 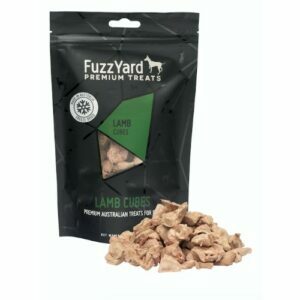 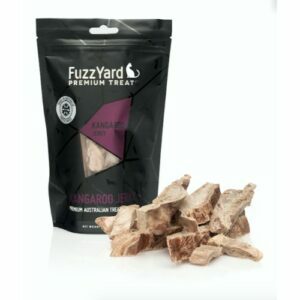 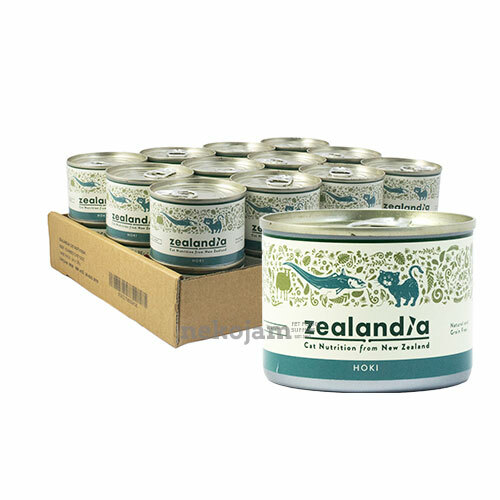 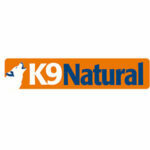 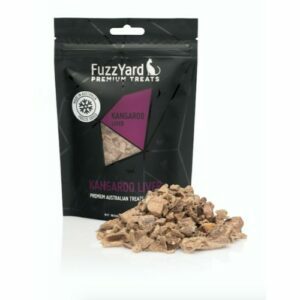 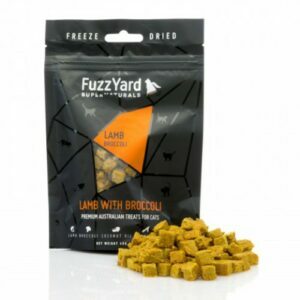 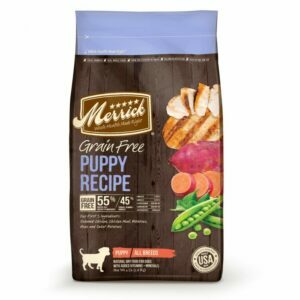 Zealandia offer a range of functional and biologically correct, moist pet food for cats and dogs, and also a 100% natural range of air-dried pet treats designed for training and dental health. Click here to find out more about Zealandia at their official website!